Adams Window Tinting is always happy to help our clients resolve sun or privacy issues with a window film solution. However, it even means more to us to be able to help a group that does so much for the community. 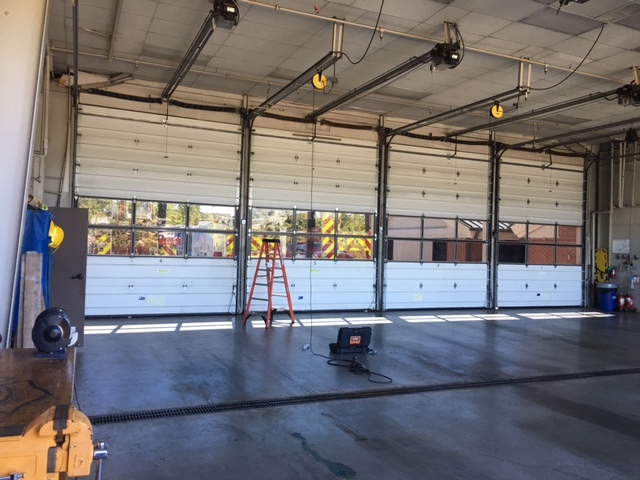 On this project, we were called in to help the Village Fire Department address an excessive heat, glare and UV issue in the station. We implemented a solution that will keep the station comfortable for the men and women that provide so much comfort to all of us. 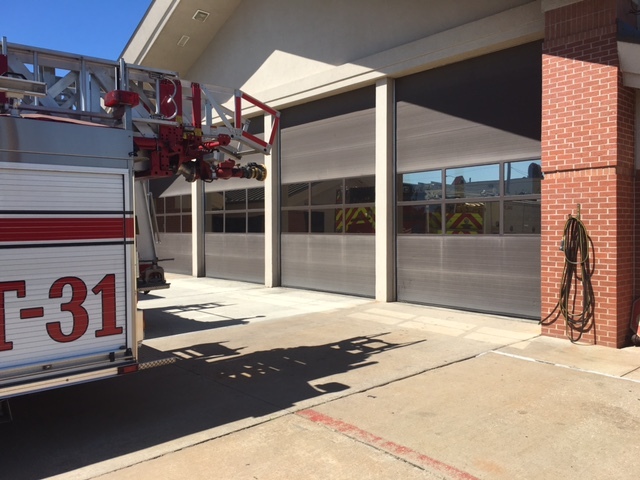 Contact Adams Window Tinting today by calling (405) 787-6798 or emailing us at sales@tintok.com to find out how window film can help you fight the heat, glare and UV in your home or commercial space. We would be happy to provide you with a completely free, no obligation assessment and estimate of implementing a commercial window film.